The company was founded in 2015. Arctech Precision Welding has come a long way from its beginnings starting out from his garage into what use to be known as old local restaurant in Quincy MI, When he first started out, his passion for the skilled trades in providing the best service and workmanship drove him to do intense research before he quit his day job. This gave him the impetus to turn hard work and inspiration into to a booming all around welding/fabrication shop. Since starting the company he has won several awards for welding fabrication company of the year. We now serve customers all over Michigan, Ohio and Indiana and are thrilled to be a part of the skilled trades work force. 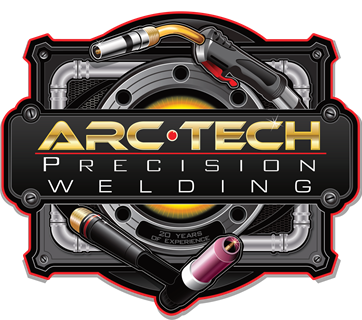 Arctech Precision Welding is proud to have had the opportunity to work with a diverse customer base allowing us to cater to consumers from every sector. Our goal is to provide prompt, cost effective, quality solutions and to be our customers preferred choice in fabrication shops. Our success is attributed to our hard work, prompt delivery, quality workmanship and solid customer relations. Our employees are highly skilled with many years of experience and are considered our greatest asset. We are consistently looking to acquire new customers as we continue to diversity our capabilities. 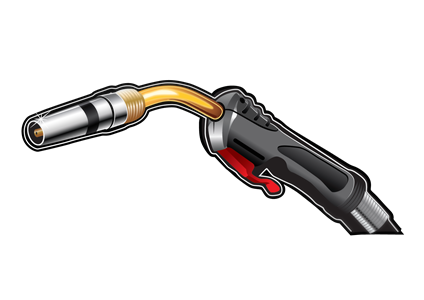 We provide prompt quotations for any job inquiry backed by knowledgeable, fast and efficient service. Specializing in welding a variety of processes from Mig, Stick and Tig on a assortment of metals such as aluminum, Carbon Steel, Stainless Steel, Cast Iron and Bronze. Full CAD designing and Layout from small to medium production to metal art work. Our GOAL at Arctech Welding ​is an injury-free workplace. The safety and health of each employee is our main priority! We are committed to proving on going training for our employees. In addition, we require 100% tie off, weekly safety meetings at each jobsite and in our shops. We ensure that our team are aware of the emphasis we place on safety, the rules, requirements and expectations. We also review our safety training on a monthly bases to insure we are up to date on all changes made through OSHA.